Ideal for drinks of all kinds, for use at home or at the restaurant. 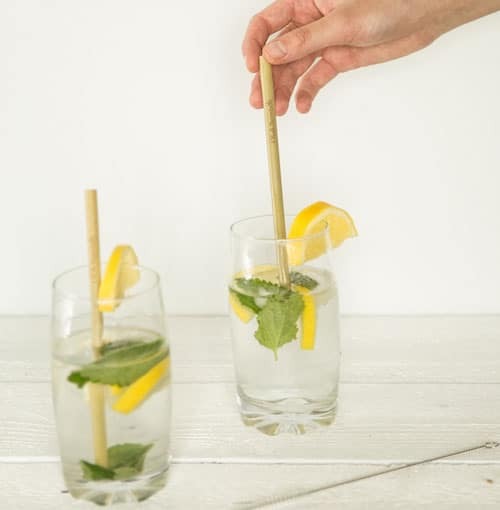 Think of all the times you used a disposable plastic straw. 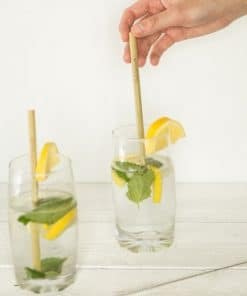 Each one of those straws is still polluting today. 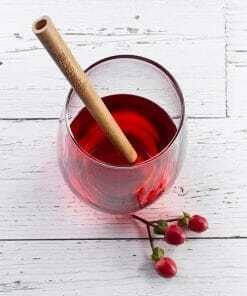 They might be in the wild or in the oceans, where they could be ingested by birds or fish. 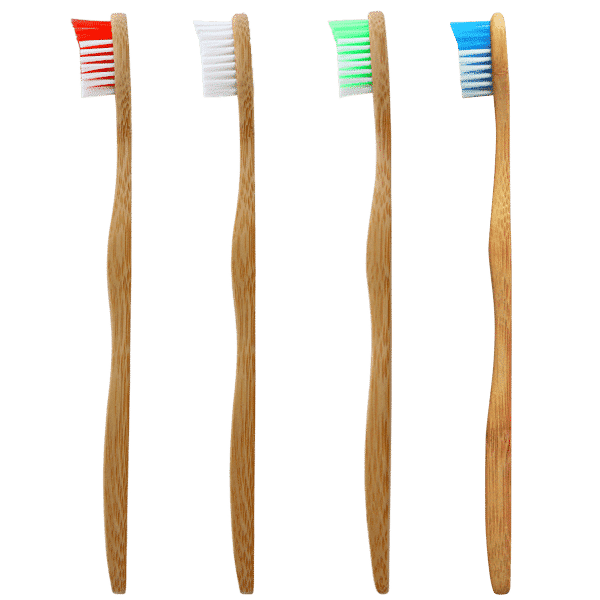 Each day, 500 million straws are thrown away in the United States alone. 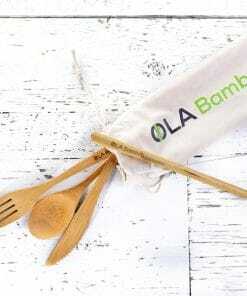 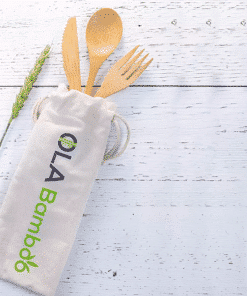 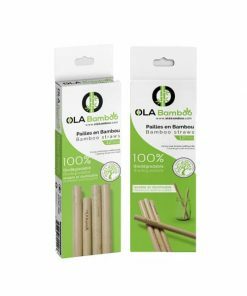 It’s time to choose OLA Bamboo straws! 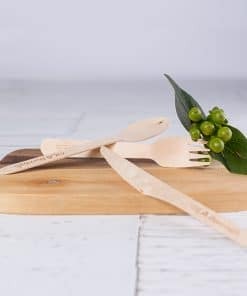 They’re reusable and 100% biodegradable. 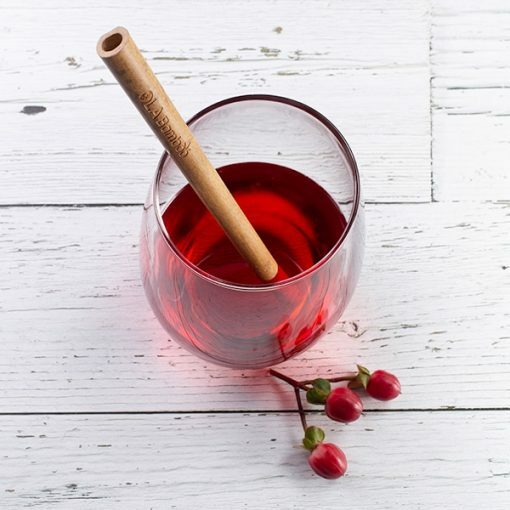 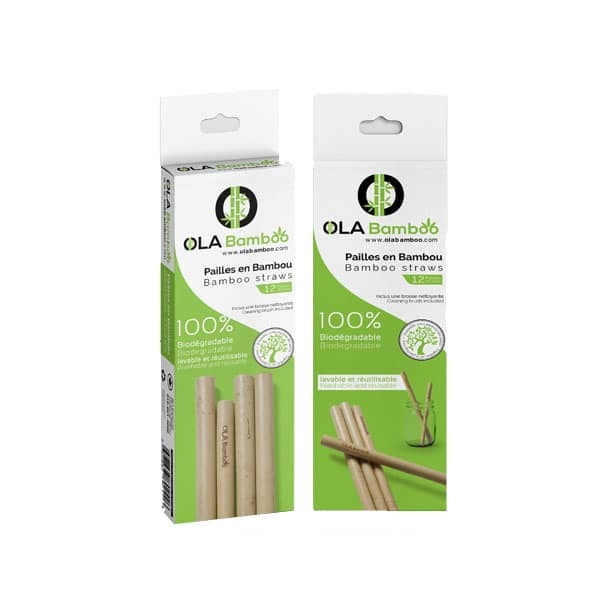 Besides being very trendy, OLA Bamboo straws are perfect for cocktails, fruit juices, soft drinks and more.